View from Mount Beacon with City of Beacon in Foreground | © Robert Rodriguez, Jr. The Towne Crier Café has been serving first class American roots, jazz, and world music since 1972, not to mention its acclaimed dining menu, augmented by a feast of renowned dessert and pastry offerings. Back in 2013, owner and founder Phil Ciganer relocated his legendary nightclub from Pauling, New York, to downtown Beacon’s burgeoning Main Street strip. Every aspect of this exceptional performance venue has grown and flourished in its current location, not the least of which is hosting some of the area’s finest musical offerings. As an added bonus, the Towne Crier’s Sunday brunch generally features free entertainment. 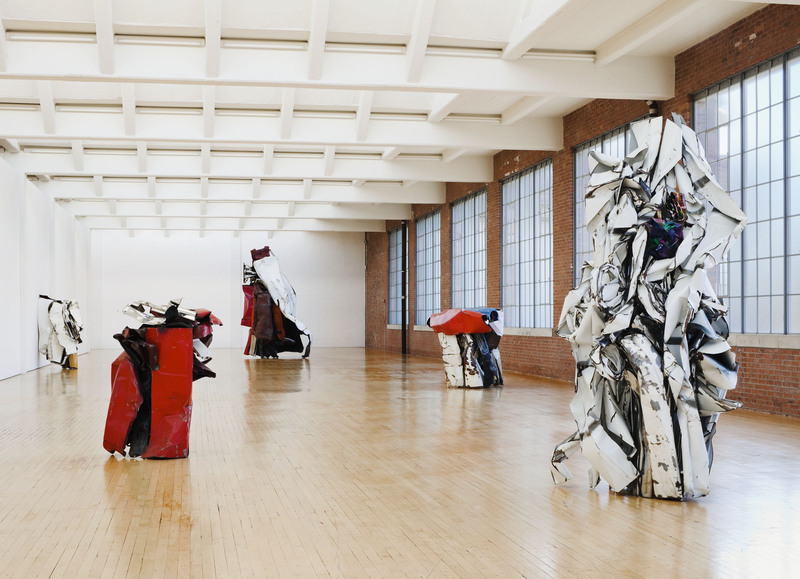 Situated on more than 30 landscaped acres near the banks of the Hudson River, Dia: Beacon houses the Dia Art Foundation’s permanent collection of works dating from the 1960s and 1970s, as well as curating regular special exhibitions and new commissions. Housed in a former Nabisco box printing factory, the industrial building features sprawling open spaces and abundant natural light, making the unique 300,000-square-foot brick, steel, concrete, and glass structure a perfect complement to the museum’s exhibitions. Kayaking from Long Dock Park on the Hudson River | © Robert Rodriguez, Jr.
At American Gypsy Vintage, curators Nicole Alyse and Cabot Bramhall carefully select only the finest vintage clothing and denim, ensuring that the trendy consignment shop radiates its own distinctive fashion flair; casual, edgy, and tastefully worn-in. The shop specializes in denim and tees, but a wide variety of other unique and stylish items, such as jewelry, boots, and leather, are also well represented in the store. Bannerman Island, also known as Pollepel Island, is located on the Hudson River just south of Beacon. Its most famous feature is the towering ruins of a castle compound that once housed David Bannerman’s arsenal of surplus military supplies and ordnance. Now a part of the Hudson Highlands State Park Preserve, walking tours are regularly offered by the Bannerman Castle Trust, which is dedicated to the upkeep and preservation of the fragile site. The island is accessible by water only, with a couple of convenient transportation options casting off from Beacon’s Long Dock Park each weekend. 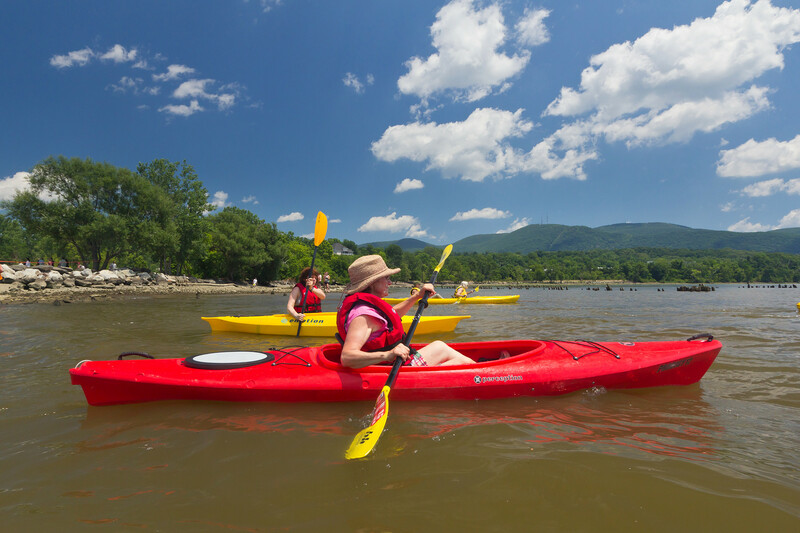 Make reservations ahead of time to travel by boat, aboard the Estuary Steward, or to join a kayak tour sponsored by Beacon’s Mountain Tops Outfitters. Also consider attending one of the island’s numerous special events, such as the Constellation tour and light show on weekend evenings, or one of the regular outdoor theater productions. 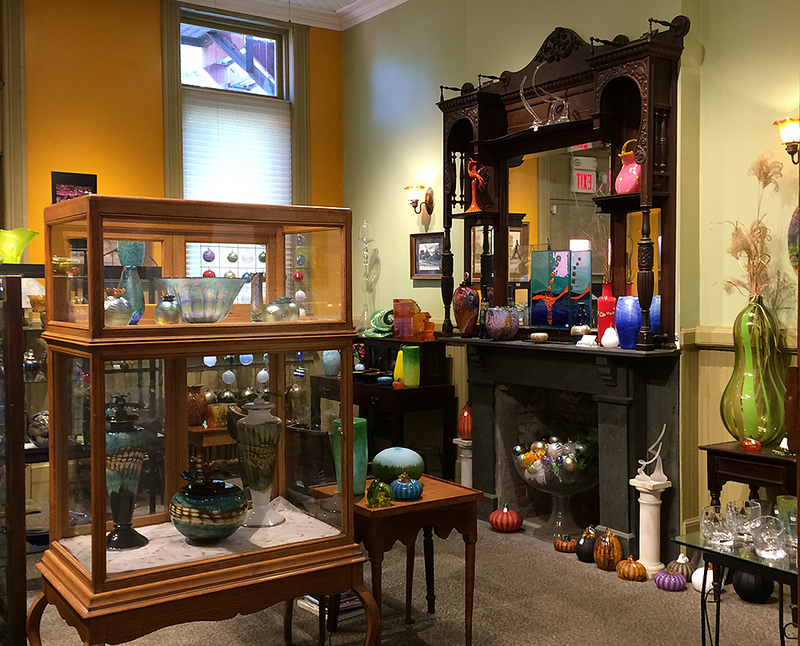 Housed in a lovingly restored former firehouse near the head of Main Street, Hudson Beach Glass casts and sells stunning glass art, both sculptural and functional. Be sure to stroll deep into the rear of the shop, where magnificent glass artwork dances and sparkles under well-focused lighting. Price tags in the back display room can be steep on some items, but the eye appeal is boundless and unforgettable. Additionally, the building’s former fire engine garage bay, attached to the side of the store, serves as an open-air glass blowing demonstration studio. Sign up for an instructional Hudson Beach glass blowing session, which guides participants through the steps of creating their own beautiful ornaments, paperweight, or beads. Mount Beacon Observation Deck | Image Courtesy of Robert Rodriguez, Jr. 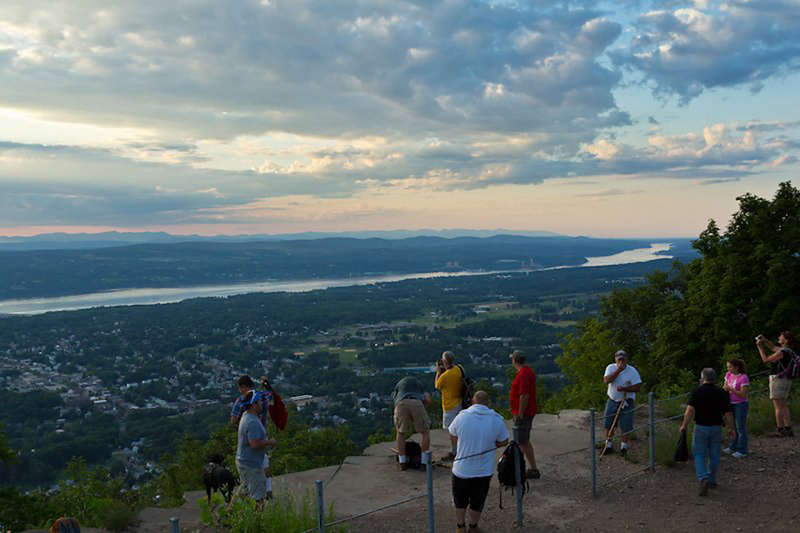 If spectacular views and challenging hiking trails are your inclination, consider a trek to the peak of Mount Beacon. The well groomed site is one among a number of Hudson Valley parks managed and maintained by Scenic Hudson, the crusading activist organization credited with launching the modern environmental movement. The journey begins by following the original access road to the now-defunct Mount Beacon Incline Railway, which formerly hauled passengers to the Beaconcrest Hotel and Casino that once sat at the mountain’s crest. The trailhead then continues sharply uphill, first via stairway to the first of numerous observation decks, followed by a steep, switch-backing trail that ultimately joins with the Fishkill Ridge system. Ongoing efforts to restore the ruins of the railway may one day expand access to the mountain’s scenic summit, but for now only the sturdiest hikers are able to indulge Mount Beacon’s breathtaking vistas. Mount Beacon Observation Deck | © Robert Rodriguez, Jr. | Image Courtesy of Robert Rodriguez, Jr.
After the Barn specializes in recycling and re-purposing salvaged planking recovered from old barns and other abandoned wooden structures. 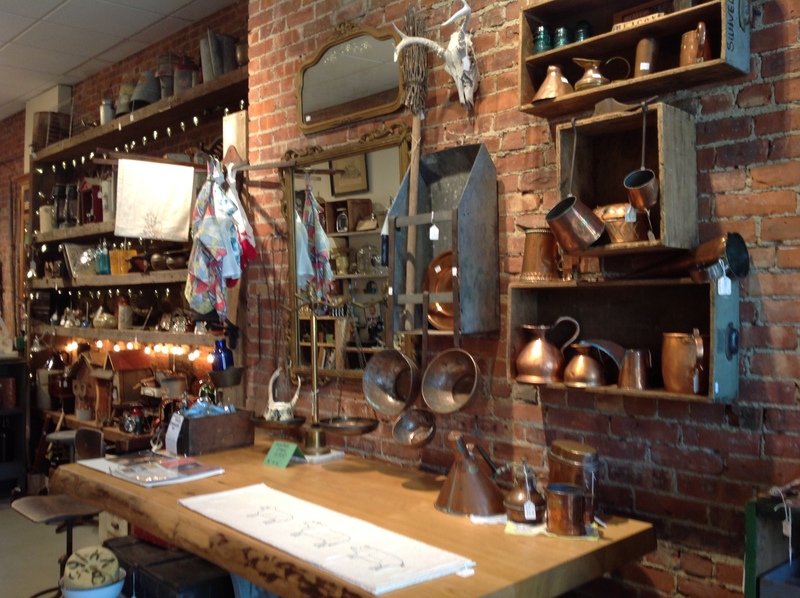 In addition to selling reclaimed wood, the talented artisans at After the Barn also craft stunning, one-of-a-kind farm tables, cabinetry, custom millwork, and other small craft items. 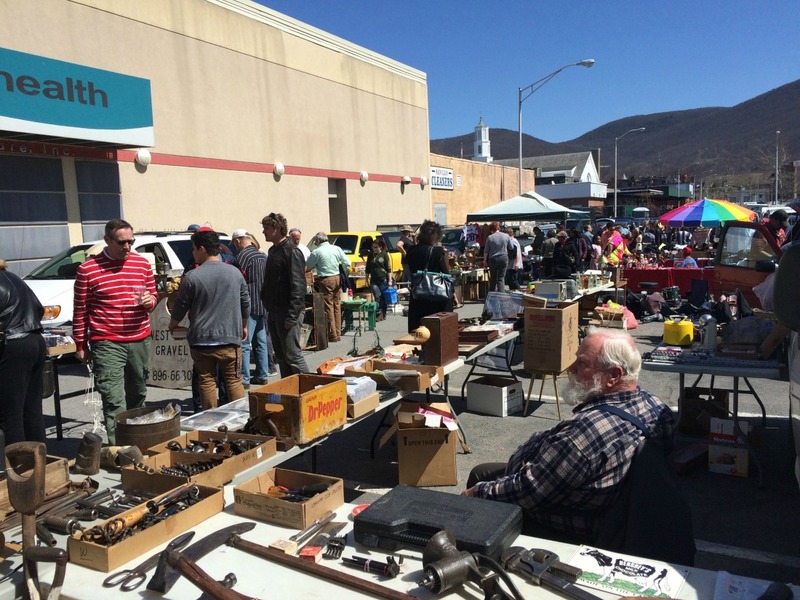 Do not overlook the numerous display shelves lining the walls of their rustic Main Street storefront, where aficionados of Americana artifacts can sniff out hard-to-find antique barn hardware and myriad other unusual relics lovingly harvested from reclamation sites. Drawn to the quirky and offbeat? 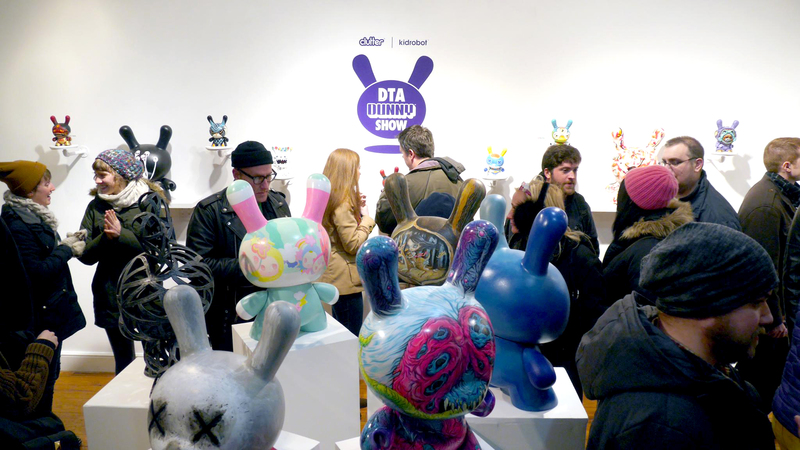 Then check out Clutter Gallery, which highlights the very best of toy design and customization, as well as modern pop and lowbrow art. The gallery and its exhibitions share space with Clutter Magazine, which itself holds a sizeable permanent collection of eclectic designer toys, and includes the work of POPaganda artist Ron English. 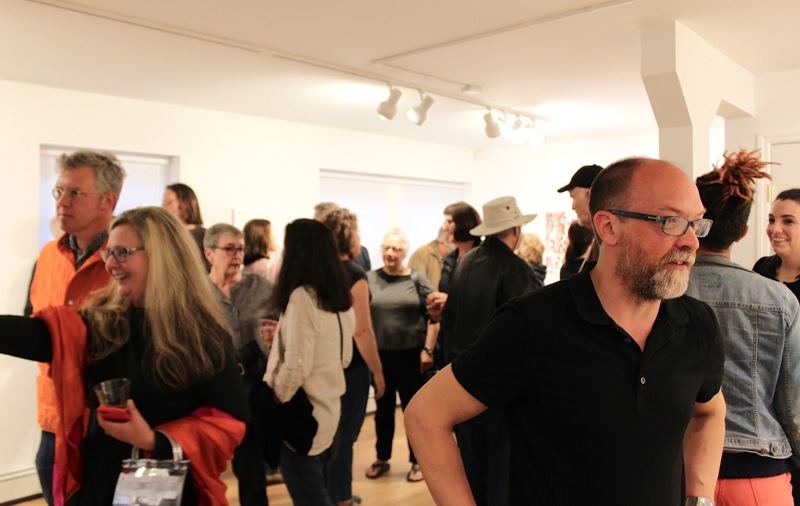 Nowhere else is the concept of ‘fun as art’ more self-evident than on display at the Clutter Gallery.